The Clever Little Money team has been going just a teeny bit gaga over the A Lovely Little Company products that were recently introduced to our online store. 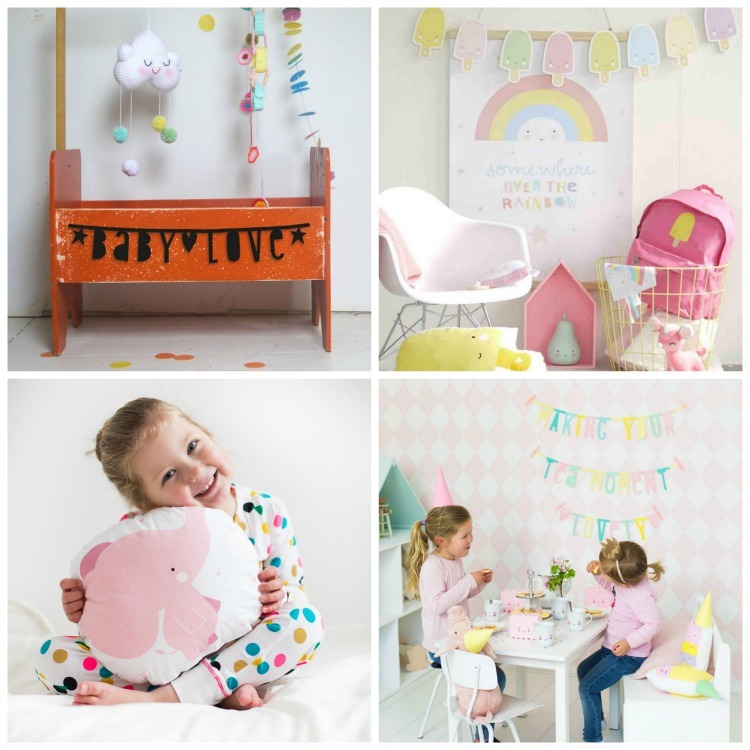 Started by two moms in 2014, the brand is all about adding a wow factor to kids’ rooms. 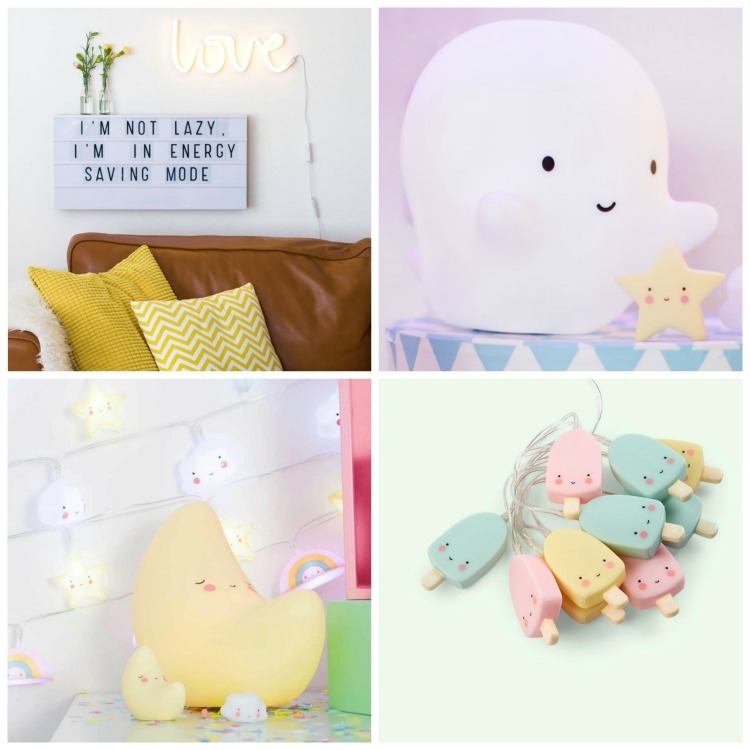 This Dutch company specialises in all things cute, with a range of lights, nightlights, light boxes, cushions, mobiles, minis, garlands, and banting that is guaranteed to make you fall in love instantly. 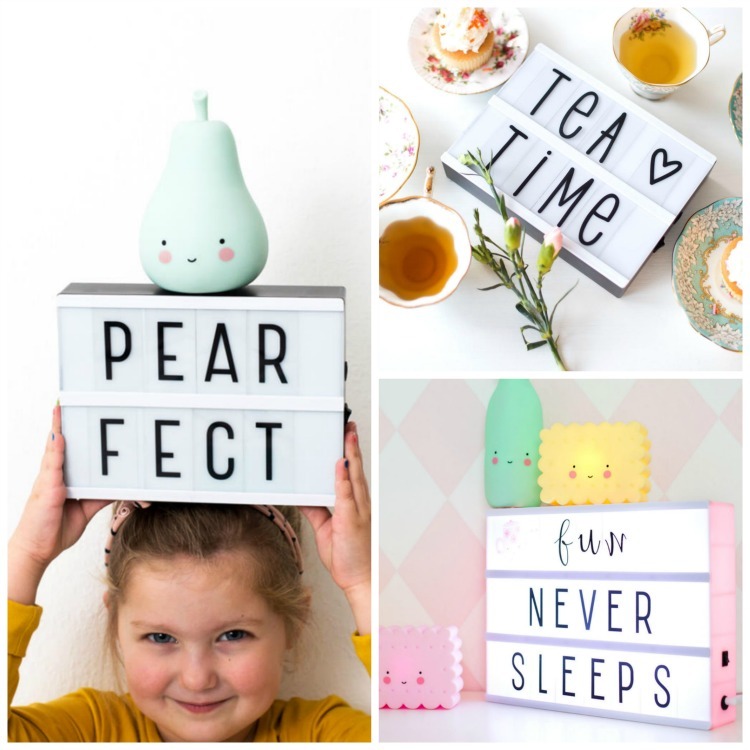 A Lovely Little Company products are sure to be the perfect thing for nurseries, toddler rooms, big kid rooms, teen rooms, and even adult kids at heart who have a love for kawaii and other such sweetness. Keep reading to see which products we have been squeeing over lately. From bold neon wall lights all the way to string lights and nightlights, these lights add ambience to any room. Neon Style Lights are functional, modern, and trendy for all ages (yup… even the grownups), working well as wall decor. Teens are sure to adore string lights like these Popsicle String Lights, while little ones will find comfort in the softly glowing Moon Little Light or the Ghost Little Light. Lightboxes are available in three colours: black, mint, and pink. What makes these so fun is their versatility. Each A4 sized lightbox comes with its own set of 85 black letters and symbols that can be used to make endless statements. Additional pastel letters are sold separately. An adaptor is also included in each lightbox set. The lightboxes can be plugged in for in-room decor or used with batteries (not included) for a bit of fun on the go. We love the banners, garlands and wall art offered in this collection, which will spruce up noticeboards, blank walls, and cupboard doors quickly and easily. Then there are the sweeter-than-sweet mobiles and minis that add even more sweetness and make fantastic gifts for small people. We also love the Elephant Little Cushion (made of soft cotton for maximum snuggability). It’s never too easier to start learning about saving. 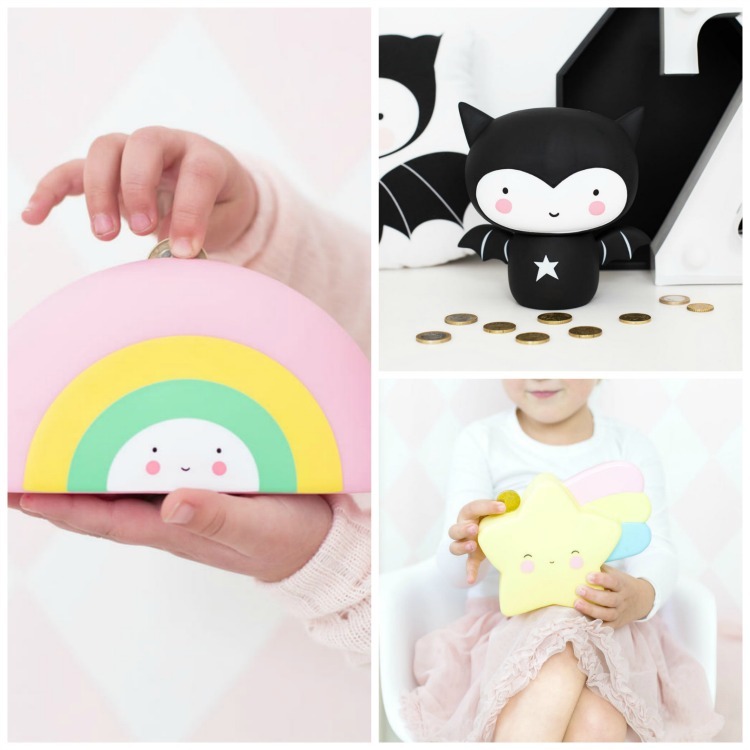 With the help of an utterly delightful money box such as the Rainbow Money Box, Bat Money Box or Shooting Star Money Box, saving is sure to become a fun activity that even the smallest of kids will soon want to try. These are just a few highlights offered in the collection. Head on over to the online store to view the full range of gorgeous A Little Lovely Company products available right here at Clever Little Monkey.